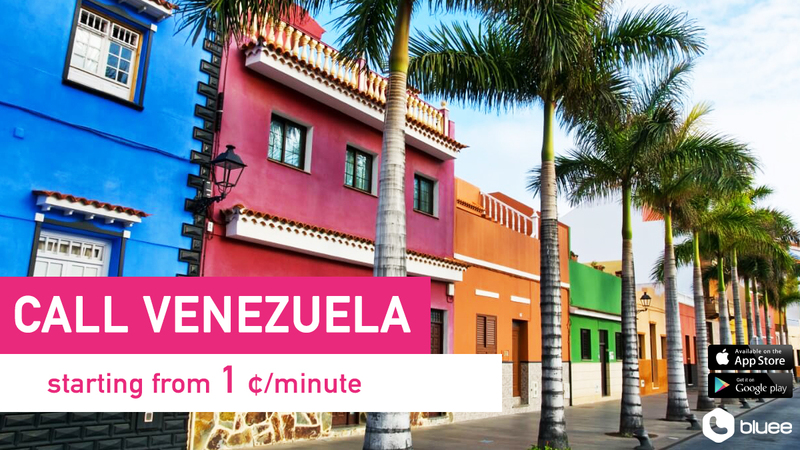 Cheap Calls to Venezuela | Call Venezuela From ¢1/min! Missing your family and friends in Venezuela? Not a problem anymore! Calling Venezuela has never been cheaper! 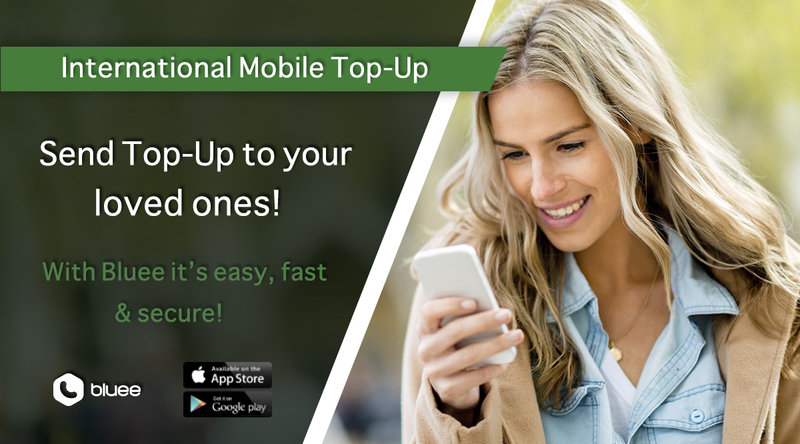 Here at Bluee Mobile, we do our best to consistently offer our customers some of the lowest international call rates around so you can spend more time chatting to your friends and family overseas. 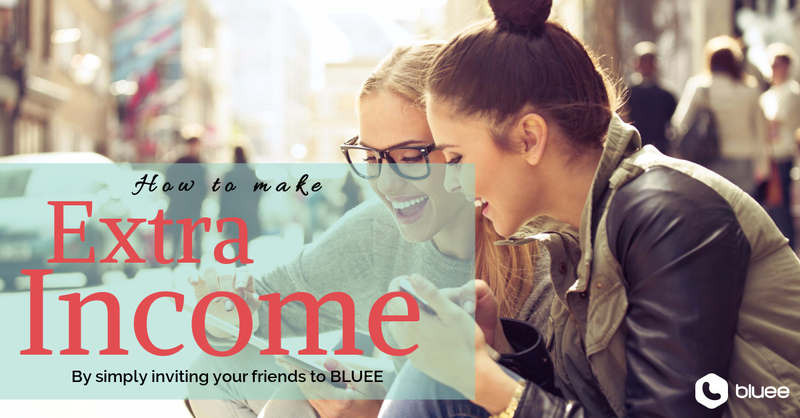 Not a Bluee user yet? No worries! 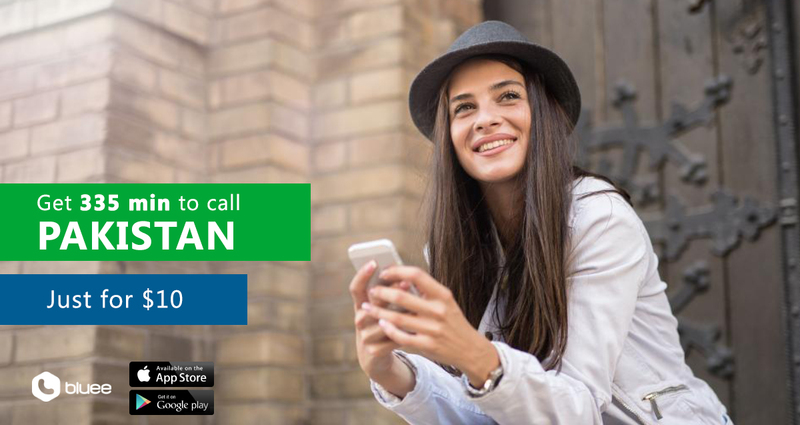 Our friendly Customer Service is available 24/7 to assist you. This entry was posted in Android, iPhone and tagged #freecalls, call argentina, call merida, call venezuela from us, call zulia, calling venezuela, cheap calls, cheap calls to venezuela, how to call venezuela, how to call venezuela from abroad, international calls, merida, Saving Money, zulia by Bluee. Bookmark the permalink. 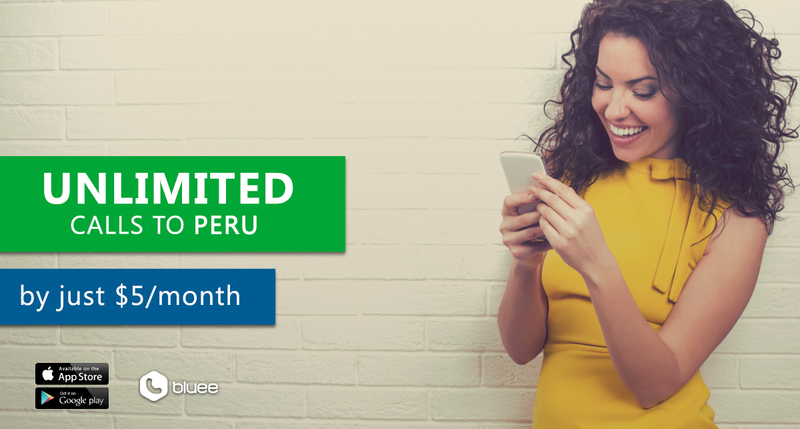 Build Your Steady Income With Our Referral Program – It’s As Simple As 1-2-3. 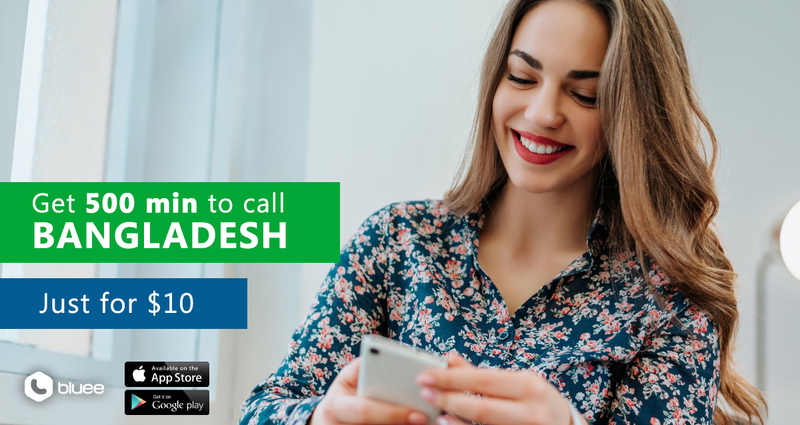 How to do International and Domestic Mobile Top–Ups via Bluee Mobile? 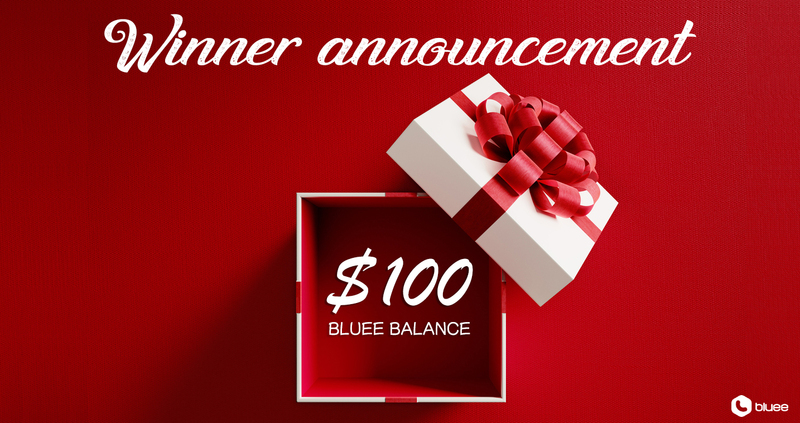 The WINNER of $100 Bluee Balance Credit is Revealed! The Holidays are here! 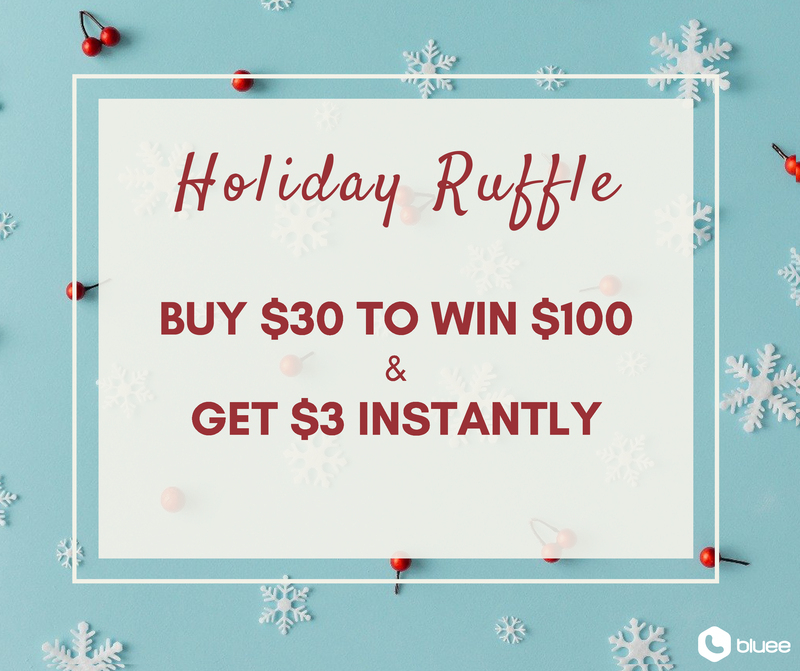 Our best DEAL is awaiting you! 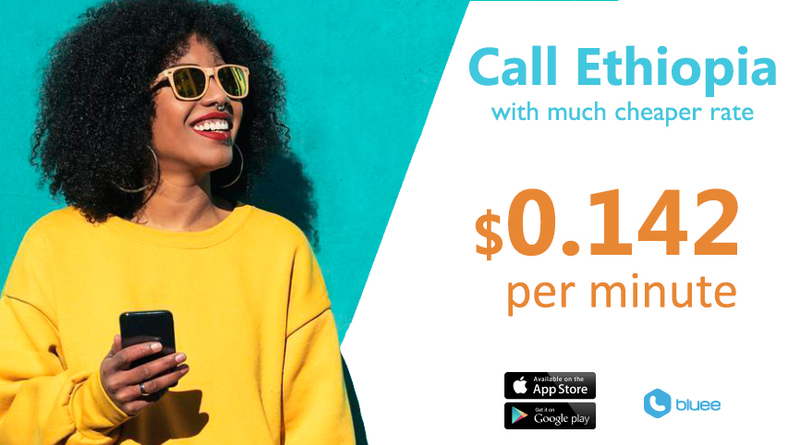 Cheap Calls to Ethiopia | Call Ethiopia From 0.142 $/min! 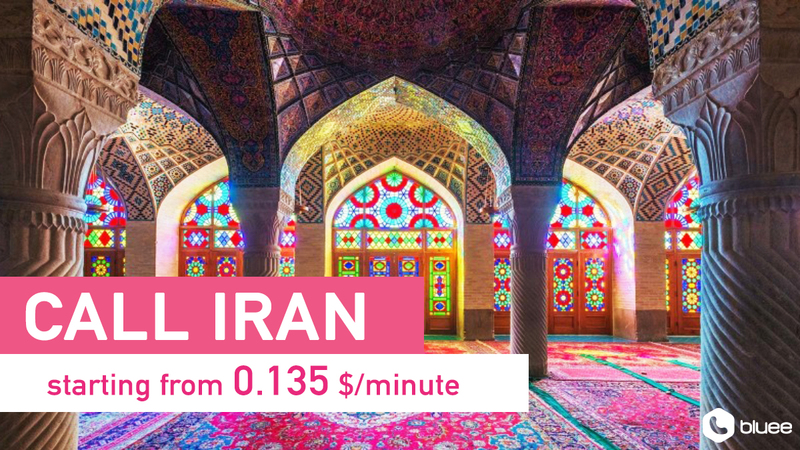 Cheap Calls to Iran | Call Iran From 0.135 $/min!